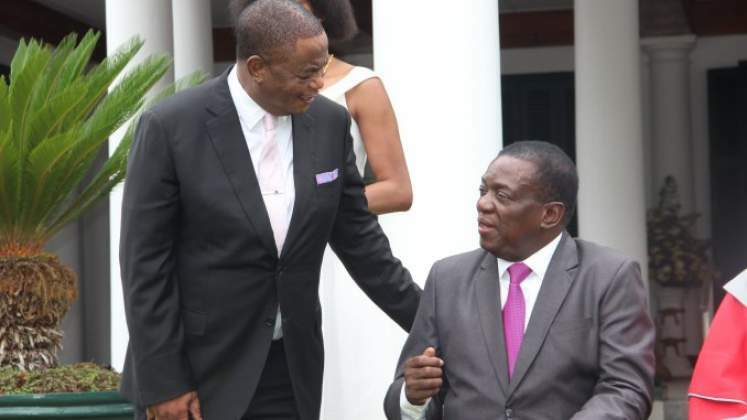 The ruling ZANU PF on Saturday allegedly convened emergency Provincial coordinating meetings in five provinces namely Mashonaland East, Harare, Bulawayo, Mashonaland West and Mashonaland Central. A source from Harare ZANU PF province said the agenda was to look at what is going on in the party and understand why ZANU PF cadres are being beaten and arrested. The meetings come after ZANU PF members and members of the Zimbabwe Defense Forces have been hauled in the courts over their involvement in demolition of property during the violent protests that rocked the country last week.